this one was kick started by Falo. He wanted me to remaster a few Keith`s concerts, that he will incorporate in his MFG DVD`s. So this is the first of the 3.The original recording left a lot to be desired for.I have tried my best to improve it and it is better but it`s not perfect. But anyway you`ll probably be able to enjoy this recording for the first time. As usual i have fixed pitch, phase and level corrected. Than i did the EQ, that is it.No compression, no noise reduction, no limiters! I hope you`ll like it. 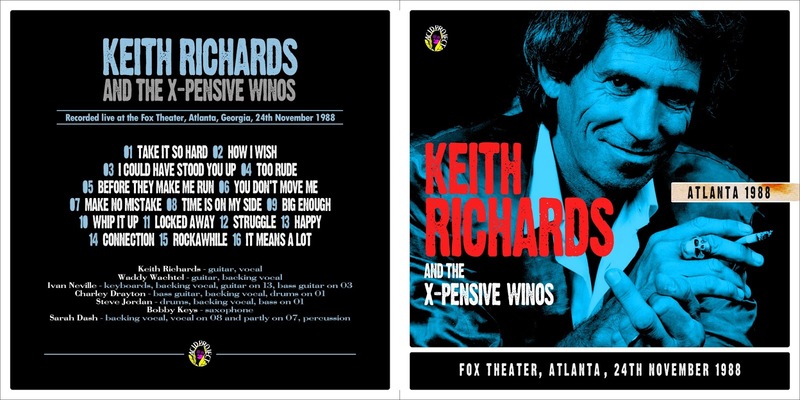 Two shows from Keith soon to follow - Washington `88 and bit later Paris `93.